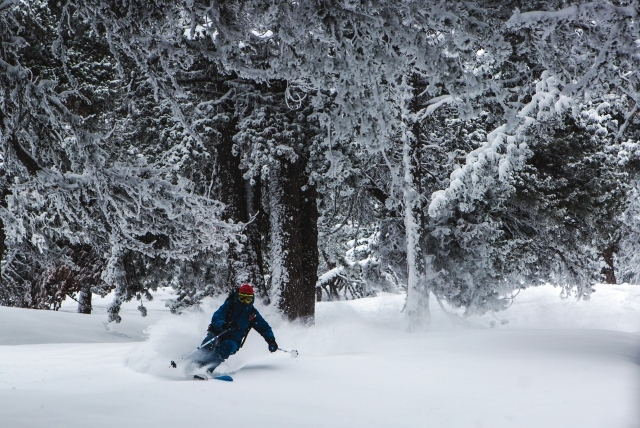 We are delighted to have added Baqueira Beret to our programme, the Pyrenees' premier ski resort, and a true mecca for fans of empty (and seemingly limitless) off-piste. 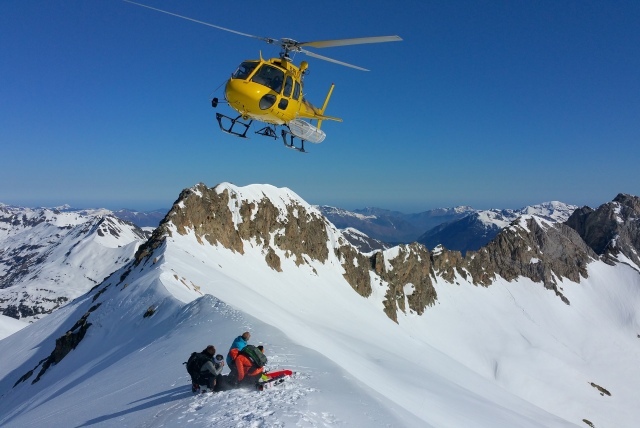 Situated at the head of the beautiful Val d’Aran in the heart of the Pyrenees, Baqueira Beret is an excellent base from which to participate in a variety of adrenaline-fuelled activities, including heli-skiing, ski touring and skidooing. 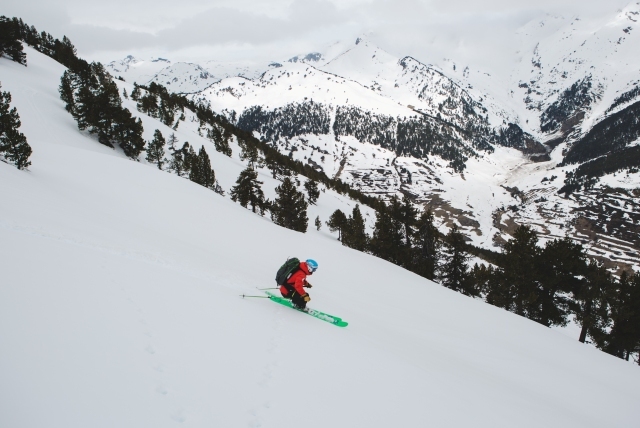 We have teamed up with KABI, adventure specialists in the Val d'Aran and beyond, run by celebrity mountaineer Edurne Pasaban, the first woman to climb all 14 of the world’s 8000m peaks, and a well-known TV personality in her native Spain. 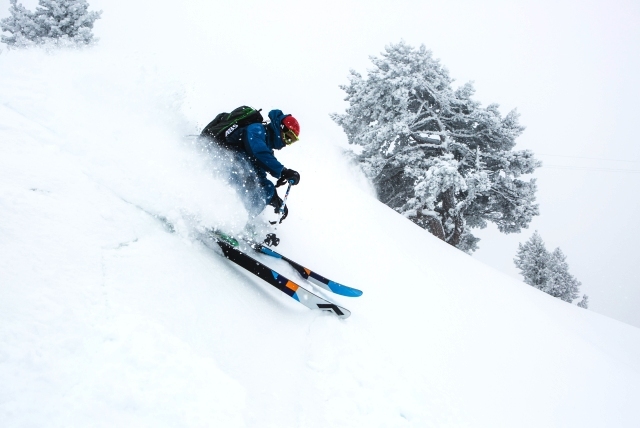 Whether you are looking to organise a corporate ski weekend, or simply want to add a bit of spice to your ski holiday, our partnership with KABI makes us uniquely placed to deliver. 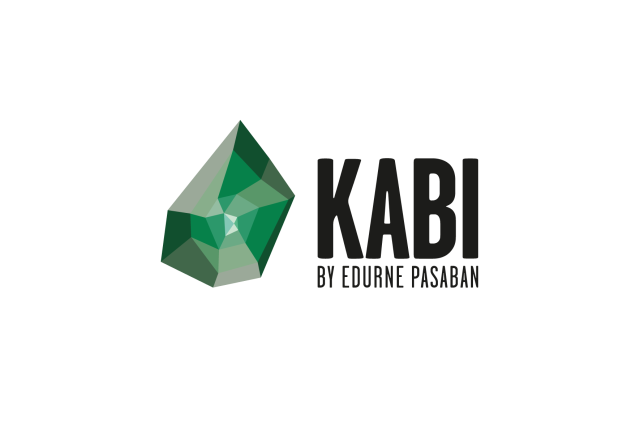 Together with KABI, we can arrange a wide variety of different activities, either individually, or as part of a weekend or week-long adventure. 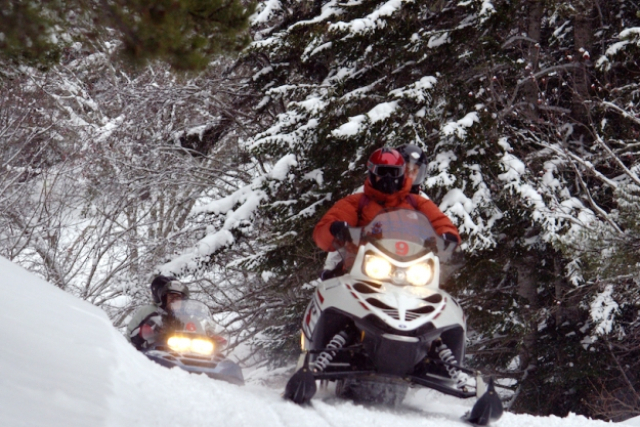 You will be accompanied by high mountain guides throughout all activities. 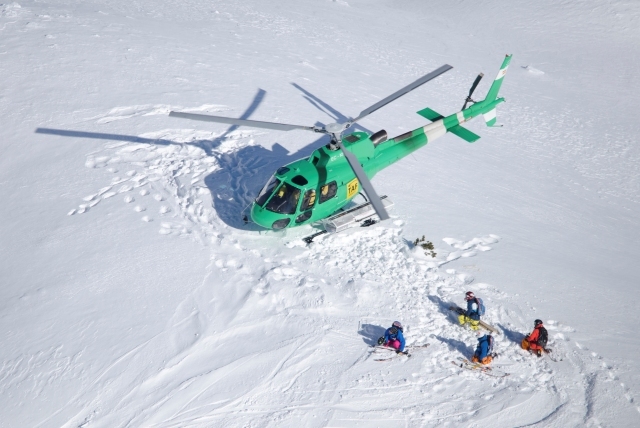 Ski passes, security material (ARVA, probe & spade) and activity insurance will be provided. Ski equipment hire can also be provided (payable locally). During the multi-activity weeks and weekends, dinner will be provided each night at some of the best restaurants in the Val d'Aran. Lunch is also provided at the Jardin des Pomers in Bagergue during the Heli-rando activity. 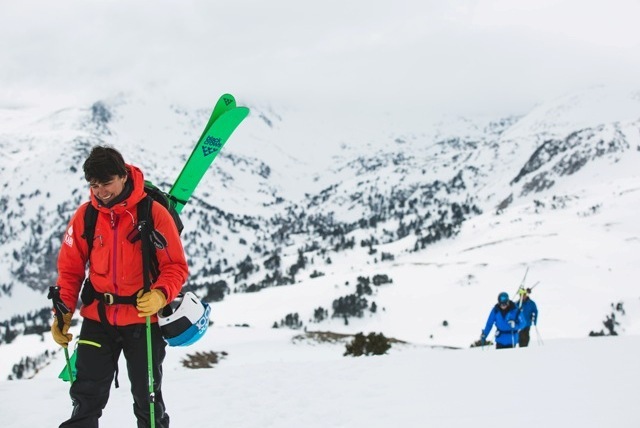 We are delighted to be offering three fabulous, but highly contrasting, hotels in Baqueira Beret, all of which would make a perfect base during your adventures. 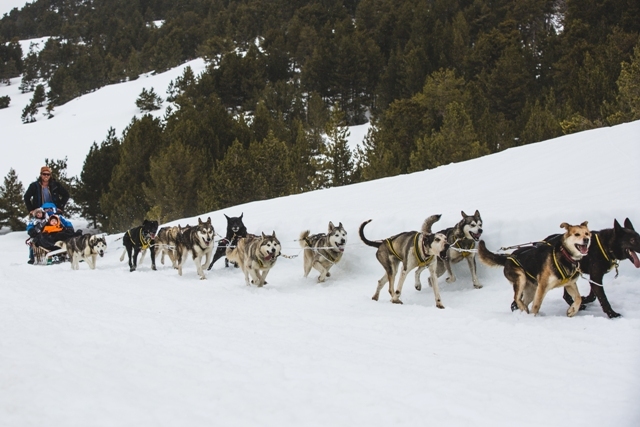 In Baqueira itself, choose from the unbridled luxury of the five star Hotel Val de Neu or Hotel La Pleta, or the smaller, more rustic Hotel Val de Ruda. Packages can be tailored to include any combination of the activities detailed above, so please contact us to discuss your needs in detail.